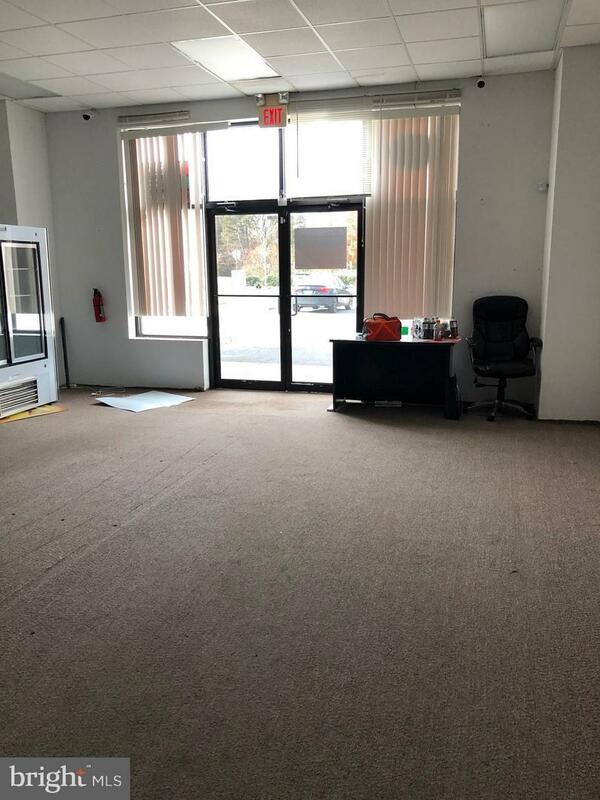 1122 open square feet of retail / office space. Space is rented as is but can be built out by tenant. 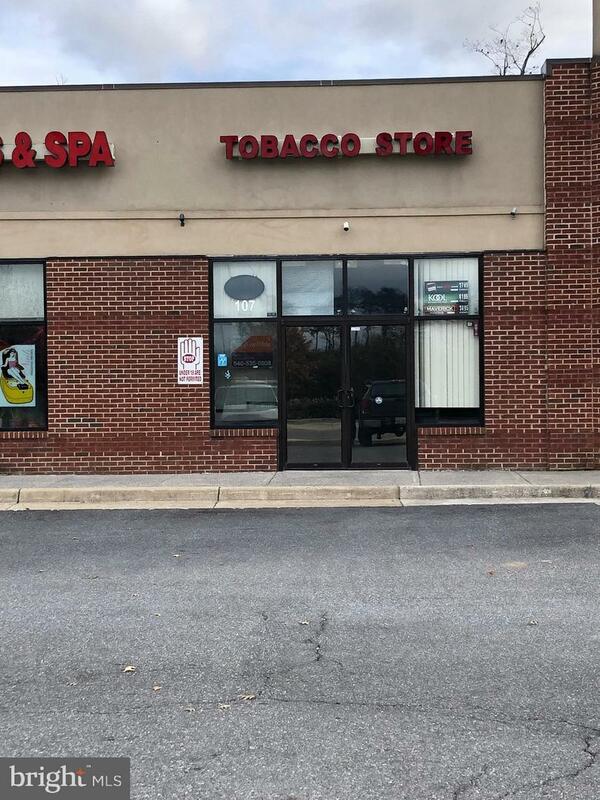 Great small shopping / office center along busy Warrior Dr connecting residential areas to Rt 277 and direct route to Sherando High School.